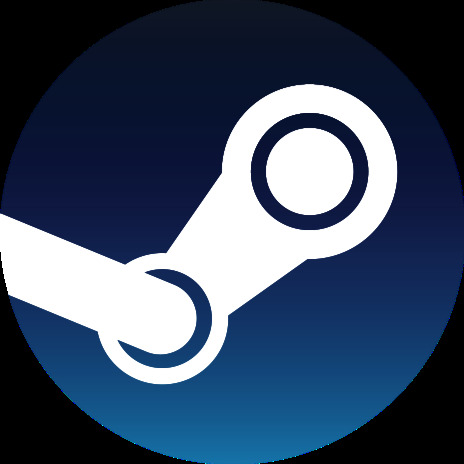 Steam should work without any issues if you are using (A) proprietary drivers . However i have encountered errors running steam with (B) open-source drivers and will be posting the fixes for those of you who experience the same problems. 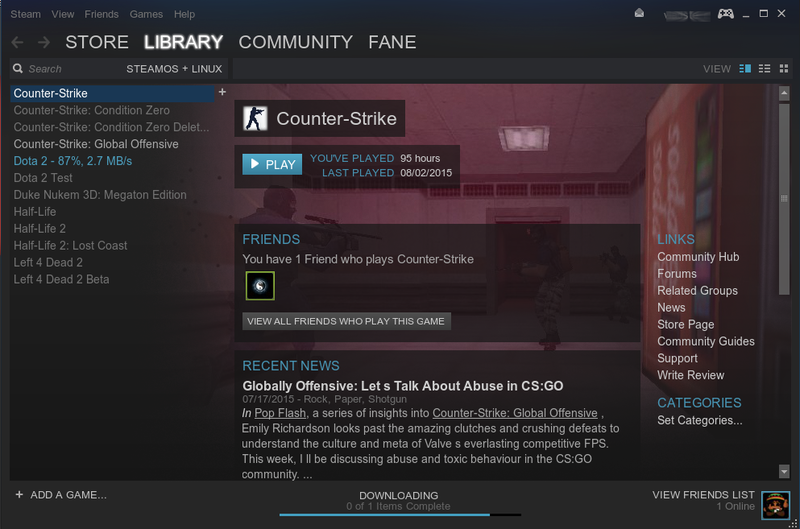 After installation Steam can be launched from Unity Dash. Removing libstdc++.so.6 will usually solve this issue . 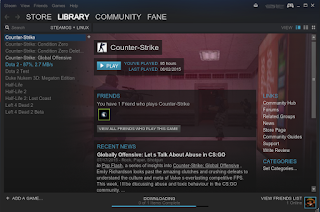 You might have to do this multiple times until steam starts.